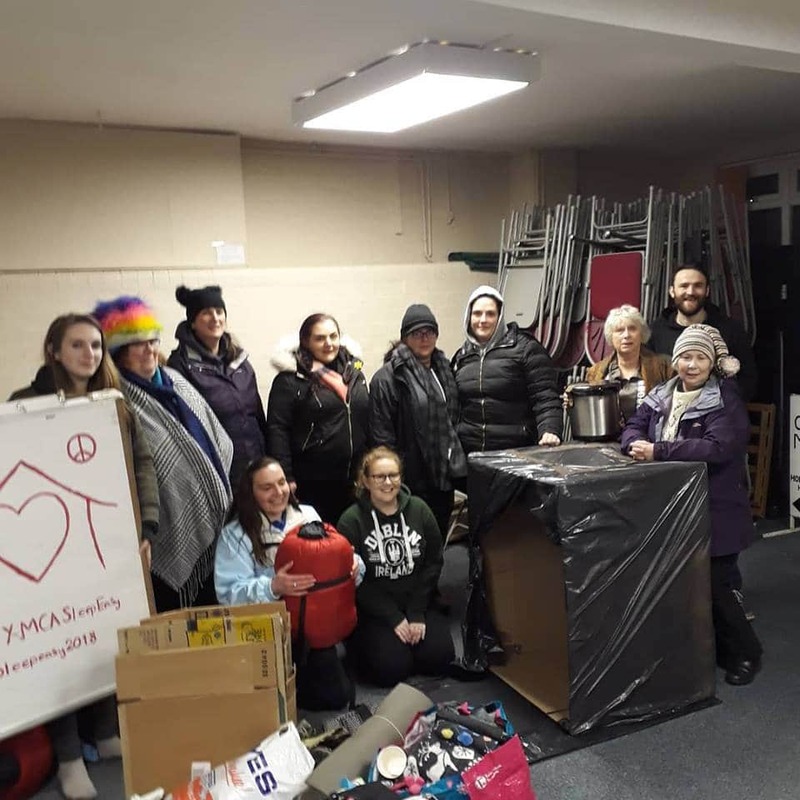 YMCA Teesdale’s FIRST ever sleep easy is over with. Thank you to our fantastic participants who braved the freezing temperatures and everything that mother nature could throw at them. We have been able to raise close to £2,000 (on the night), a wonderful amount thanks to the generosity to all those who sponsored our brave (non) sleepers. Support from the community and businesses has been truly brilliant. “VOLUNTEERS supporting the YMCA charity in Teesdale will be sleeping rough tonight o raise awareness of homeless young people. 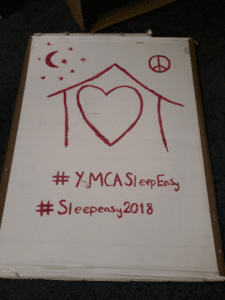 “On the 16th March 2018 myself and 10 other participants took part in a Sleep Easy. When I first heard about the event I thought how hard can it be? You go to sleep outside and raise money for the homeless. How mistaken I was. The temperatures dropped to -2 with -6 wind chill. 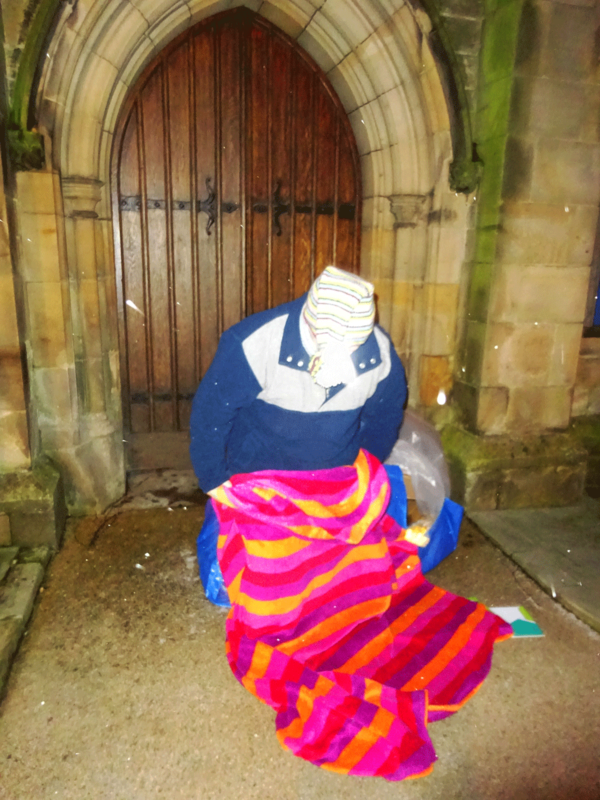 We had to deal with rain, snow and sleet, with nothing but a sleeping bag and a cardboard box. Waking up covered in ice is not a nice experience. People have said to me what an awful night to do this on, my reply, what a good night to do it on, to get the full experience of what some PEOPLE have to deal with 365 days a year. 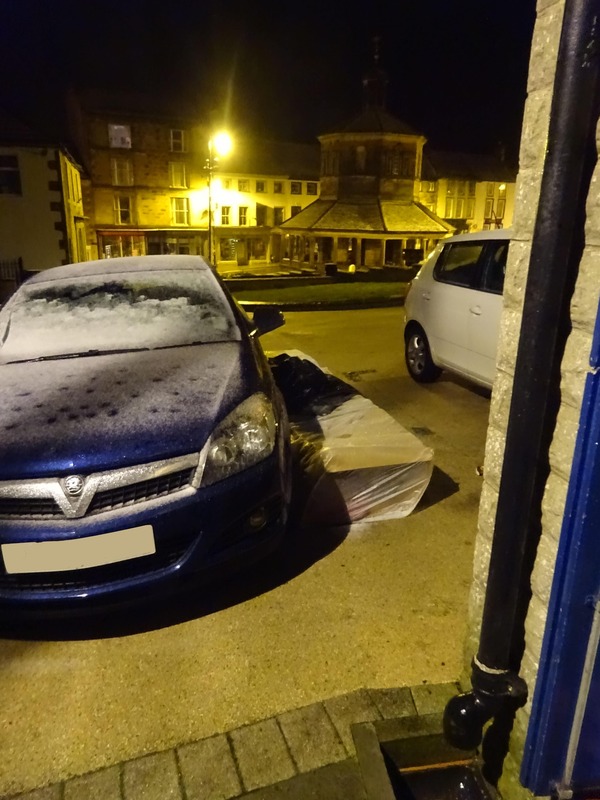 By far the hardest element of the event for me was, not dealing with the cold but hearing people leaving the local pubs not knowing what reception you were going to get when they see you. We could hear them coming for what seemed like an age and then they were gone, and the relief when they passed us by without any disturbance was a real eye opener. 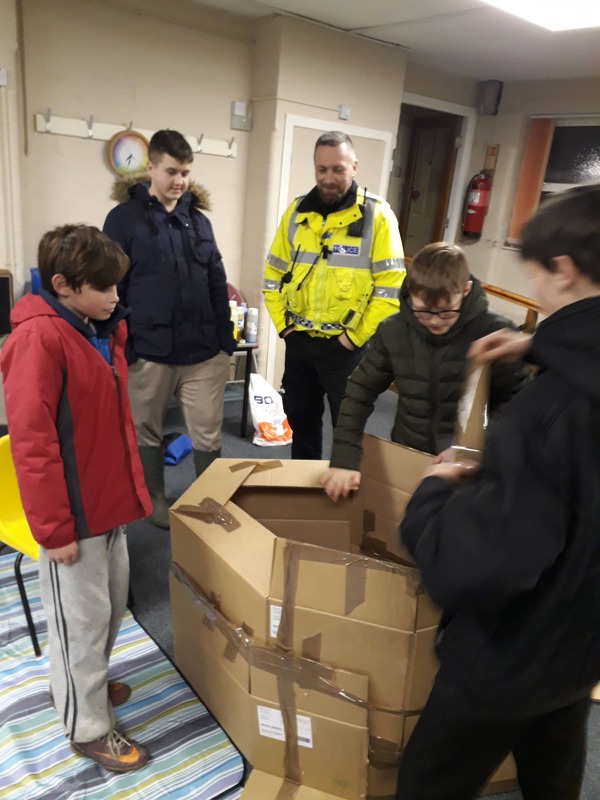 “THE plight of homeless people was brought to the fore on Friday night as volunteers braved the wind, rain and snow while sleeping rough in a church car park.